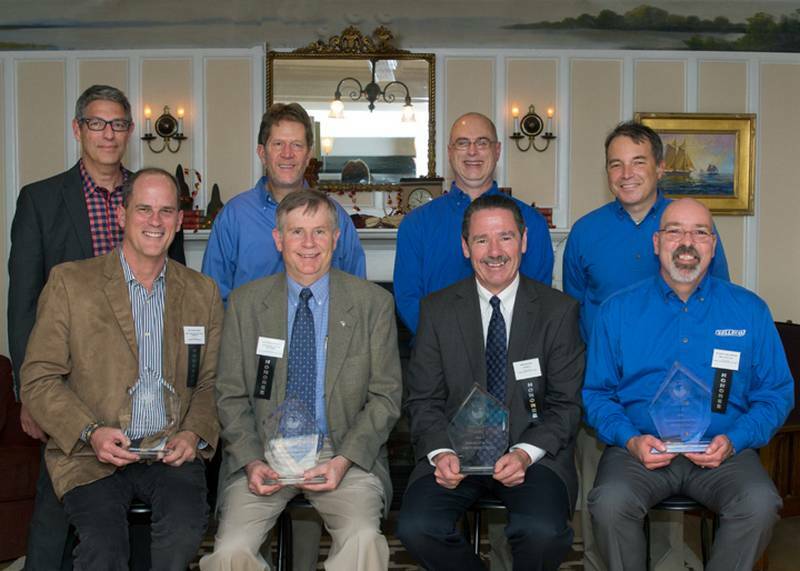 On November 18, 2013, the York County Community College (YCCC) Center for Entrepreneurship held its 9th Annual Entrepreneur Awards Celebration on November 7th at the Nonantum Resort in Kennebunkport, Maine. The evening included a social hour, dinner and awards presentation which honored York County businesses. YCCC’s Interim President, Dr. Chris Hall welcomed those in attendance while Maine Humorist, Gary Crocker served as Master of Ceremonies. The Keynote Speaker was Jean Ginn Marvin, Innkeeper at The Nonantum Resort. 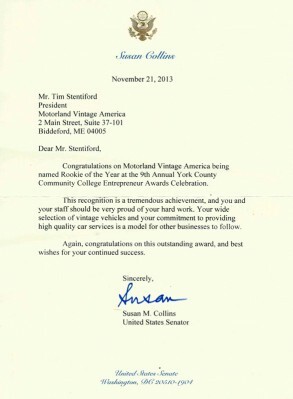 The Rookie of the Year award went to Motorland Vintage America, while Warren’s Office Supplies picked up the Small Business of the Year Award. Wasco Products, Inc. was honored as Employer of the Year and the Entrepreneur of the Year award was given to Belleco, Inc.